As I am sure you all know the 31st October, All Hallows’ Eve, is the celebration of the night before All Saints Day (a saint being a hallowed or holy and sacred person). Such celebrations take different forms around the World. In Germany they hide all the knives so the spirits can’t be mischievous with them. In Hong Kong they leave gifts for hungry ghosts. In the United Kingdom people would light candles to guide the spirits and leave a glass of wine and a soul cake for them. Children would go door to door singing songs for the dead in exchange for these little cakes in a tradition known as “soulling”. This has developed into the modern day “trick or treat”. Before Christianity took hold in Europe, the festival was known as Samhain. The transition from October to November marked the end of the harvest, and the commencement of shorter darker days. It was believed that the souls of the dead returned to the mortal world on this night. 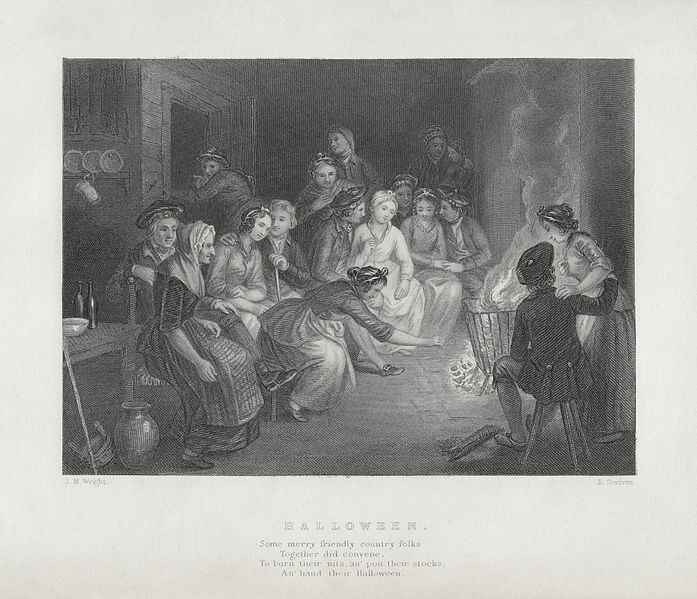 The Puritans who fled religious persecution in Europe and established themselves in North America were suspicious of the Pagan element to Hallowe’en and it was not widely celebrated there until the nineteenth century. However, it has now become the second most popular festival involving decorations after Christmas. The American way of celebrating Hallowe’en has been exported back to Europe and spread to Australia, Japan and South America. It involves much carving of pumpkins which has become an art form in itself, dressing up and “trick or treating”. Meanwhile, in India and in other Hindu and Jain communities the five day festival of lights known as Diwali is celebrated. It signifies the triumph of good over evil, light over darkness. This is an over simplification of a very complicated festival, but it is interesting that all over the World at this time of year people are lighting lanterns for one reason or another. This entry was tagged All Hallows' Eve, All Saints Day, Diwali, Halloween, lanterns, pumpkin carving, Robert Burns, Samhain, turnips. Bookmark the permalink. I should think, thank goodness they discovered pumpkins. 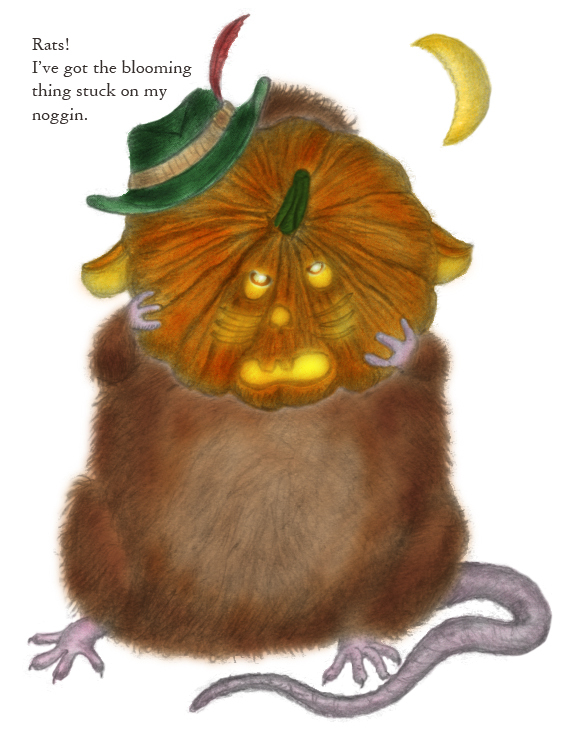 I bet Hallowe’en wouldn’t be so popular if ppl were busting their fingers on neeps. My grandson’s most favorite time of year…..Halloween!